We are passionate about sharing what we know with future storytellers. As content producers in everything from television to short campaign videos, we live and breathe our trade and know how to teach video production in an engaging and inspiring way. We custom-build our workshops to meet the needs of each particular organization that brings us on to help them reach their goals. 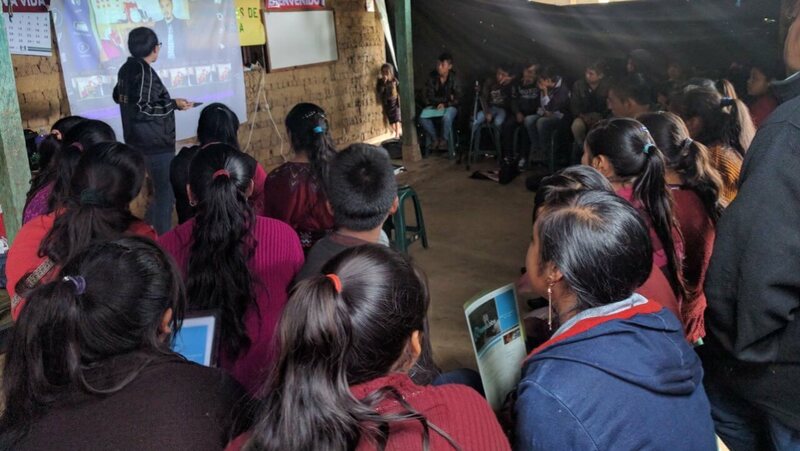 We have provided our workshops to empower youth to create agricultural how-to videos, inner-city violence-prevention, health campaigns and more. We have also worked with companies and organizations providing video production & media training to adults domestically and internationally. With each workshop, our goal is simple: to make the best quality video by tapping into the creative ideas of all participants. Our workshops start with a focus on storyboarding and crafting the messages we want our audience to hear. Once we have an idea of the narration and footage needed to tell our story, we embark on a process of hands-on filming technique tutorials. Depending on the familiarity level of the participants we film with everything from smartphones to 4K production cameras. Our goal is to show proper interview technique, including audio and lighting, as well as scenic footage (b-roll) to match visually with the narration. Finally, we edit our videos on platforms ranging from industry-standard Adobe Premiere or by using Android-based software on smartphones and tablets for fast turnaround and simple social sharing. Standard two-column format: narration and b-roll. Smartphones, HD and 4k cameras. Premiere, FCPX, and Android-based editing apps. This tutorial video (in Spanish) is often used as a way to explain the fundamentals of production in way that new content producers will remember. The content within is the same detailed description as above. In mobile-production workshops, we use smartphones equipped with professional Android video-editing apps, a tripod, a lavalier microphone and other accessories. 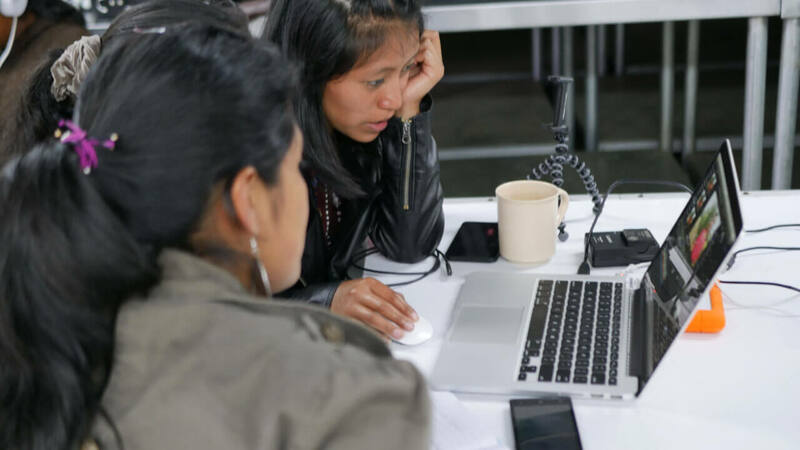 First-time video producers learn in an intuitive, engaging format using Android-based editing apps. In more advanced courses, participants learn to edit with professional desktop apps like Adobe Premiere and Final Cut Pro X.
Handheld stabilizers provide professional, stable b-roll. 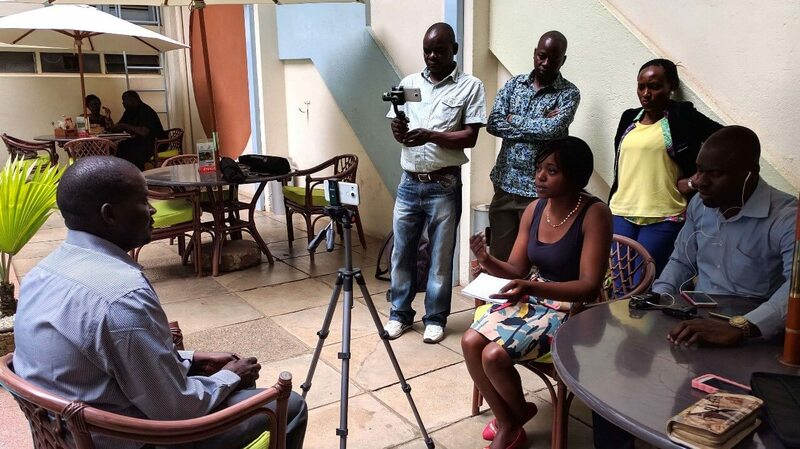 Our team is comprised of industry experts in media production. Along the way, we have become versatile in a variety of technical areas such as agriculture, health, education, behavioral change communications (BCC), democracy & governance, gender empowerment, and more. The AgriJoven program video shows our deep involvement in the project and the results we were able to achieve. 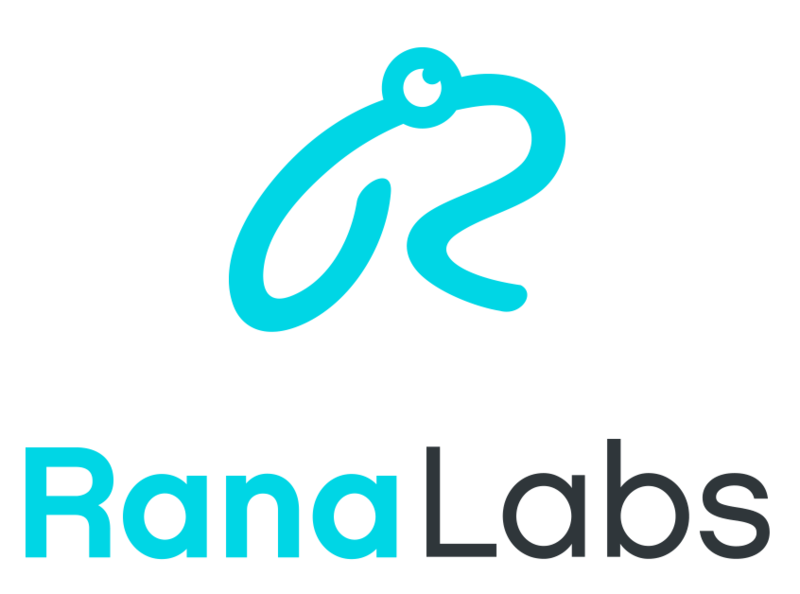 Rana Labs's contribution to the AgriJoven activity is invaluable. Their engagement with youth and expertise in technical training has been instrumental in getting youth excited about agriculture. 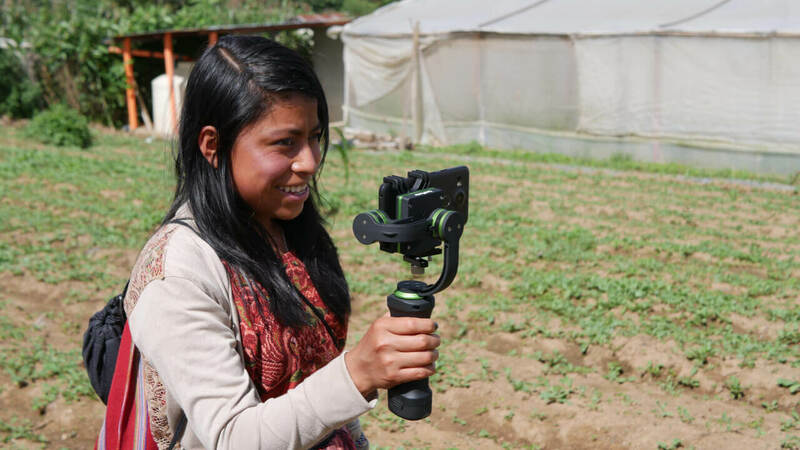 Their approach to video training has allowed youth to deepen their mastery of good agricultural practices for storytelling purposes.